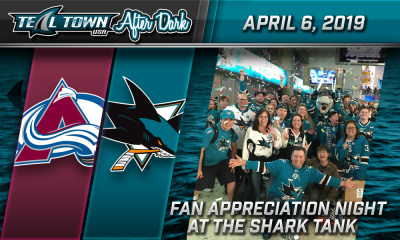 Al Martinet and Ian Reid host while Erik Kuhre and AJ Strong check in from the Shark Tank. 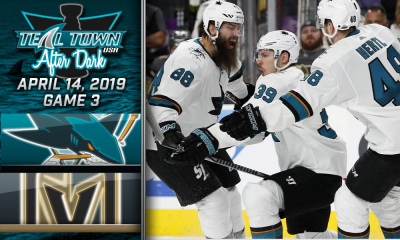 The Vegas Golden Knights even up the first round series with a 5-3 victory over the San Jose Sharks. 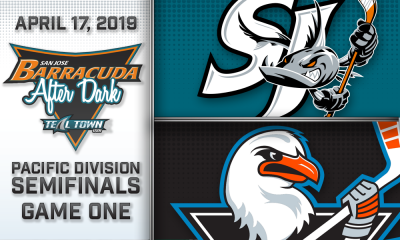 After allowing three goals in the first six and a half minutes into Game 2, San Jose roared back with three goals in two minutes to tie the game to even the score after one period. 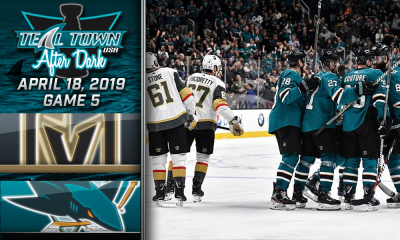 San Jose looked to have taken the lead, however, a very controversial call on Logan Couture for goaltender interference changed the momentum of the game.